Speedo lifeguard swim suits are designed for active lifeguards and are inspired by those who save lives. Speedo’s Womens Life Guard Short with waistband is made of comfortable, loose fit, 100% brushed polyester microfiber and dries quickly. 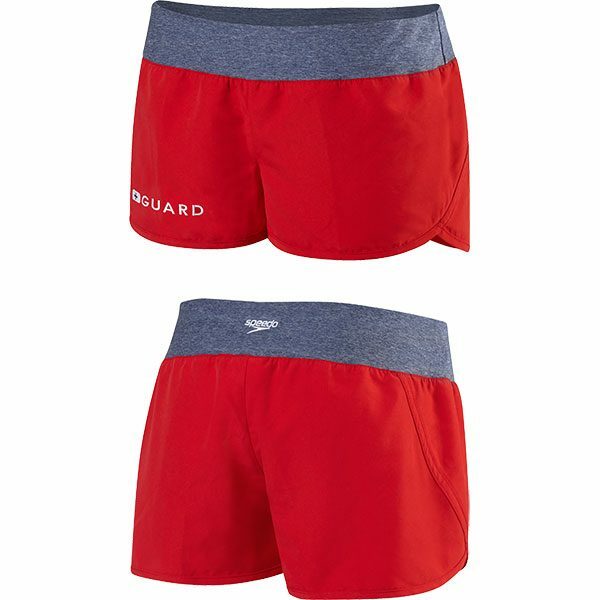 Women’s Life Guard short is available in red with a contrasting heather gray stretch waistband, in size XS to XL. Regular Price: $32.90. 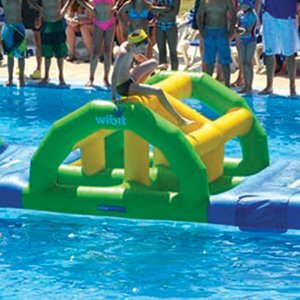 Special flat rate web shipping is not available on sale items. All prices are F.O.B. Origin (freight is additional).